When Karina Canellakis (Solti, ’16) looks back over the last few years of her whirlwind career, she sees one moment as a turning point. She was the assistant conductor of the Dallas Symphony Orchestra, and the music director, Jaap van Zweden was suddenly unable to conduct the ensemble. 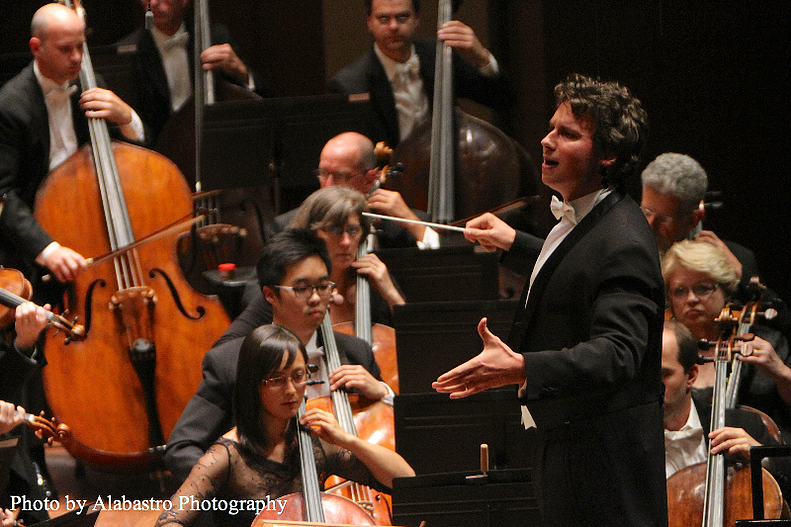 Without a single rehearsal, she took the podium and conducted Shostakovich’s Eighth Symphony with poise and style. 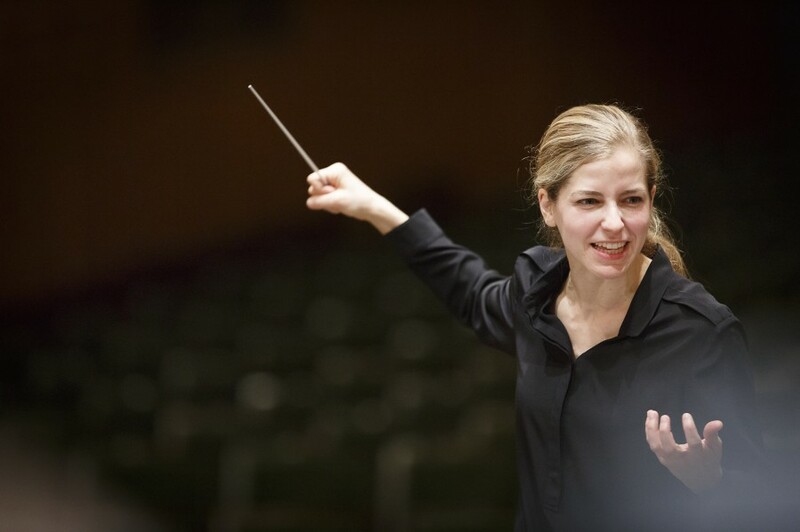 Canellakis has been named the next chief conductor of the Netherlands Radio Philharmonic Orchestra – the first woman to hold the role since the groups founding in 1945, according to the New York Times. 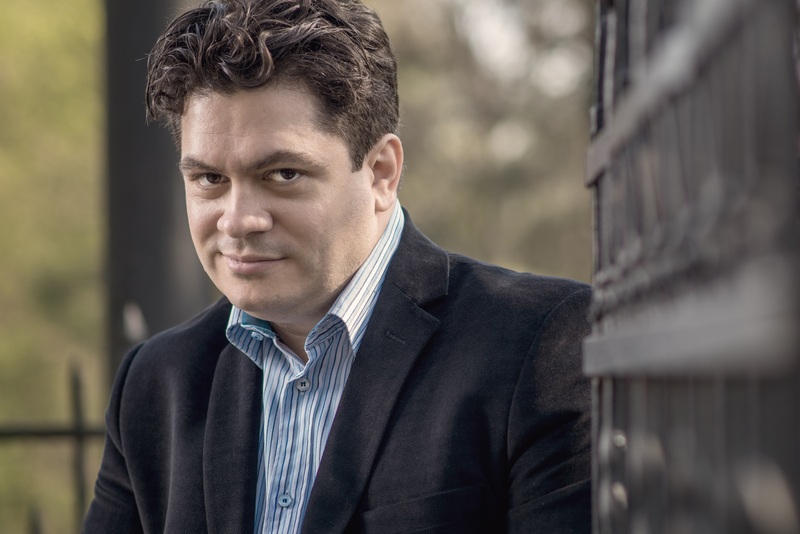 The new post means Canellakis is again matching van Zweden’s trajectory – her former music director led the Netherlands Radio Philharmonic from 2006 to 2012.